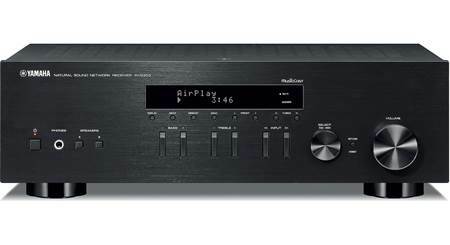 How to put together a home stereo system (and why you need one). Been listening to a single wireless speaker? Learn why having two speakers is so important. Want to connect your turntable to your receiver? Get the info you need for an easy hookup. It doesn't take deep pockets or "golden ears" to obtain and appreciate good sound. Learn about the terms used to describe sound, so you can find the right audio gear. There are many types of connections you may encounter when setting up your new A/V system. Find out what it all means! 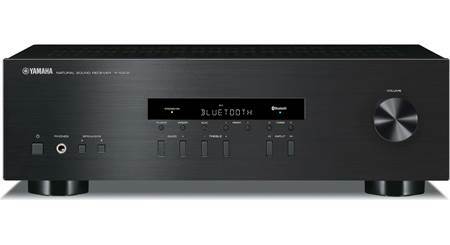 From playing music in multiple rooms to delivering surround sound thrills, today's home theater receivers offer more than ever. 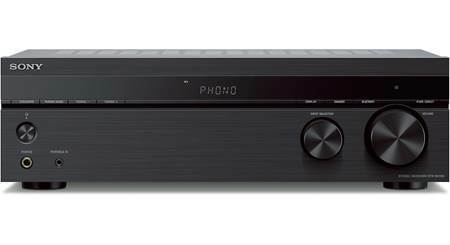 Learn how to find the receiver that's best for you. 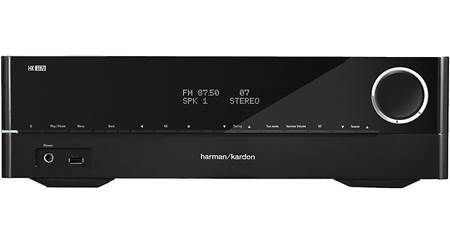 These suggestions can help you get better sound from your home audio system and rekindle your love for music. Steve Silberman from AudioQuest visited Crutchfield to share some techniques for hooking our computers up to our stereos and getting better sound.